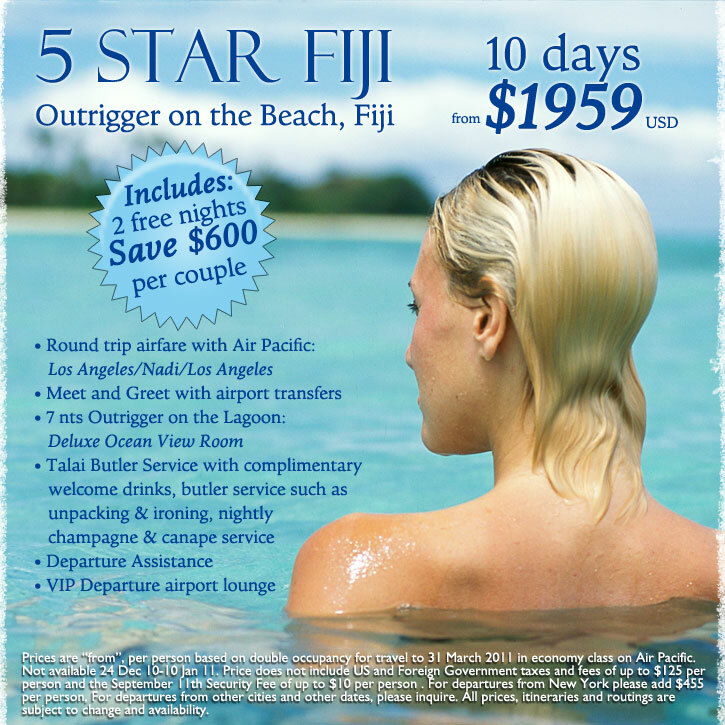 It’s time for…Fiji! | TRAVEL-rrific! « Royal Caribbean International & DreamWorks Animation Partnership!